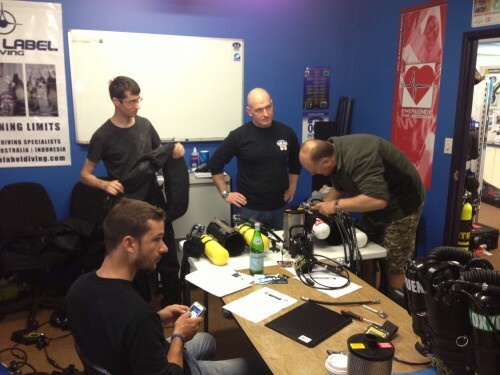 Our 3D underwater crew completed a cross over course on the ISC Pathfinder closed circuit rebreather to support the Deep Atom in the field for planned giant screen films in the future. 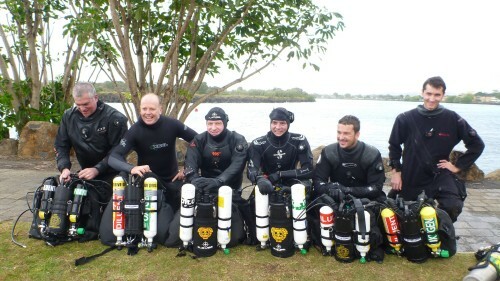 The course was run by Ben Reymenants and Daren Marshall of Blue Label Diving at the Dive Dive Dive facilities in Brisbane. 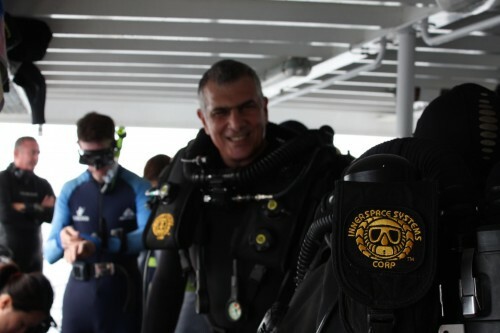 Ben and Daren are two of the most highly skilled technical and rebreather diving instructors in the world. 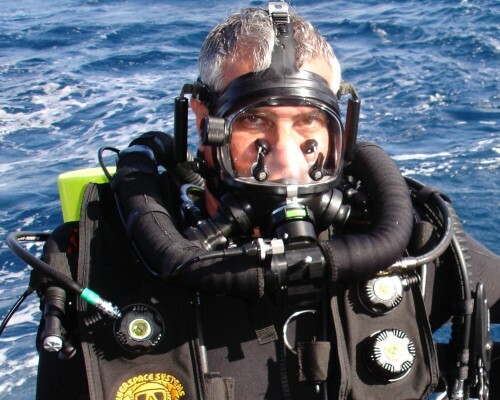 Innerspace Systems Corporation make one of the most advanced and safe closed circuit rebreathers on the market.